In times of globalization of the markets the distances to the customer are increasing. This is why there is an increasing need for remote maintenance and diagnosis via telecommunication. This allows reduction of cost for services and shortening of downtimes in case of malfunctions. Specially for mobile machines this service can only be provided via a radio link. Among radio connections the GSM/UMTS network is currently one of the best options for telecommunication. GSM/UMTS offers good availability and can be used internationally. 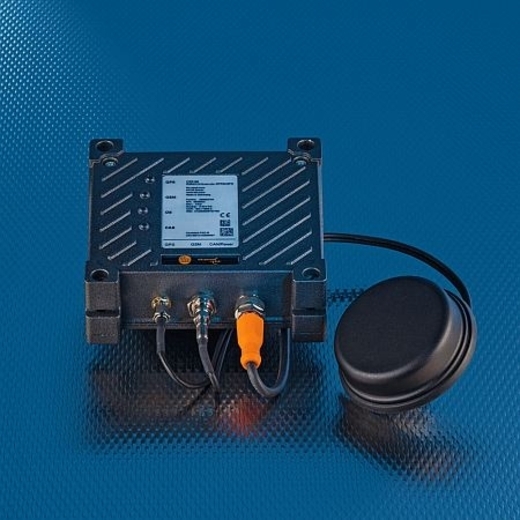 The CANremote 3G gateway / GPS uses the GPRS/UMTS connection to exchange data between the CAN network and receiver. Via coupling to an existing CANopen network messages can be directly sent as SMS, e-mail or fax. 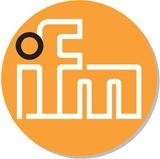 By means of direct data links CAN messages can be transmitted worldwide. Due to its compact and robust design the device can be directly used in the machine. With the CANremote 3G gateway / GPS the machine is also given the position data of the device connected via CAN. This technology opens up a variety of options for fleet management and location determination of borrowed machines.